The Law Offices of Robin L. Cahill offers comprehensive representation in the areas of estate planning, probate and trust administration, and conservatorships and guardianships to clients throughout San Diego County. 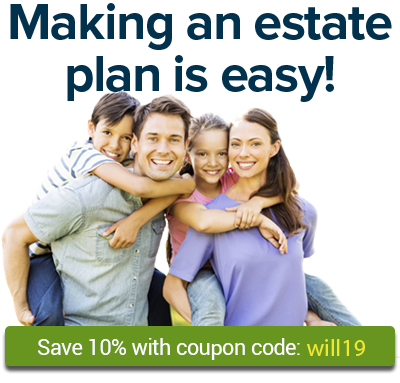 The focus of Mr. Bohart's practice is estate planning (i.e. trusts, wills, durable powers of attorney and advance health care directives), probate, trust administration and bankruptcy (both debtor and creditor representation). Attorney Harold G. Ayer specializes in estate planning and elder law. Copenbarger & Copenbarger, LLP strives to find comprehensive legal and financial solutions that suit your specific life circumstances and estate needs.